These are Christmas themed hexies from a mini charm pack. Hexies are new to me this fall and I am finding that they are surprisingly addictive. I got started after seeing the #100hexies100days2017 challenge on IG. While I'm not sharing my progress daily on Instagram, I have been making at least one (thread basted) hexie each day. Not sure what I will make with my solid ones but I do know I want it to be awesome. Before I create too many more, I decided to do something with the 30ish fall themed ones I made to test out the overall technique of assembling these together. Here is what I have so far. 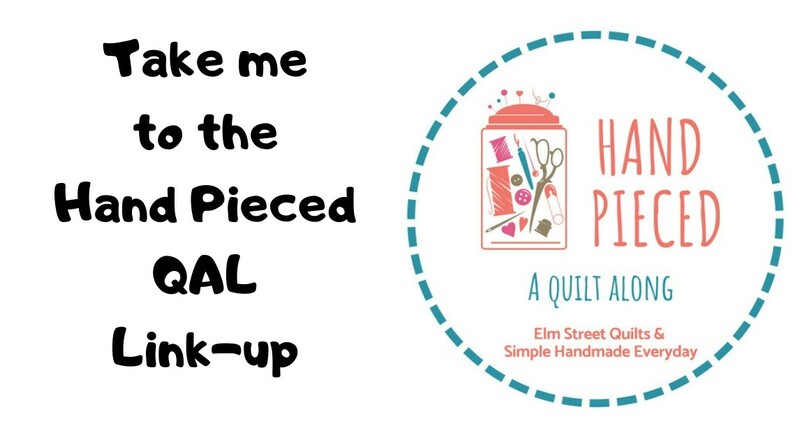 My thought is to machine stitched down the other edge and indeed to make this into a small mini and do some FMQ in the background area. I've not yet decided how to quilt the actually hexies but may just outline them. 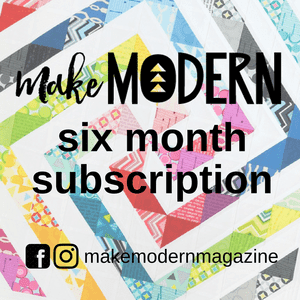 Have you caught the hexie bug? I am addicted! 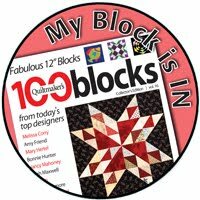 I post about my projects in progress every Monday and my hexie projects have their own page on my blog. 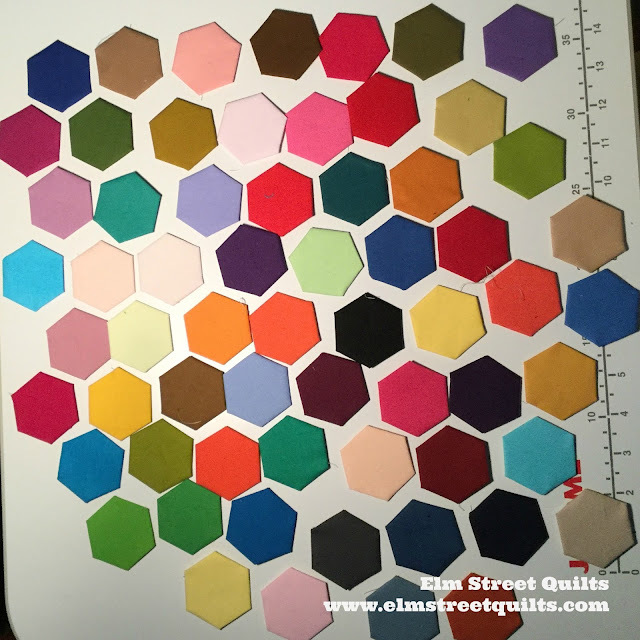 Your fall themed fabrics are gorgeous, and I agree your Christmas hexies are pretty! A fall mini will be nice! The plaid turned in different directions really adds interest. I haven't posted hexies in awhile, recent challenges have kept me busy! I am not addicted yet. I am taking workshops with Di Ford-Hall next month and expect I will be bitten by the bug then. I am not planning on hopping on that band wagon, but they are cute. Could you make the hex a pumpkin? Adding vines and a stem? I have never worked with hexagons except in crochet. Lovin' those hexies! I've made a few! They are all so beautiful. Hand basting Hexies is so relaxing to me. Oh, you've got a great start on some fun hexie projects. I've got a hexie project, but it's been ignored for a few years now. Maybe I'll pull it out next year to play with. Love the fall colour hexies! Whatever you decide to make with them, it's going to be beautiful!